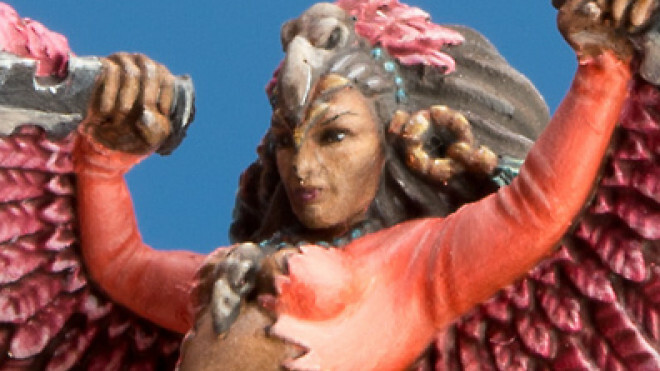 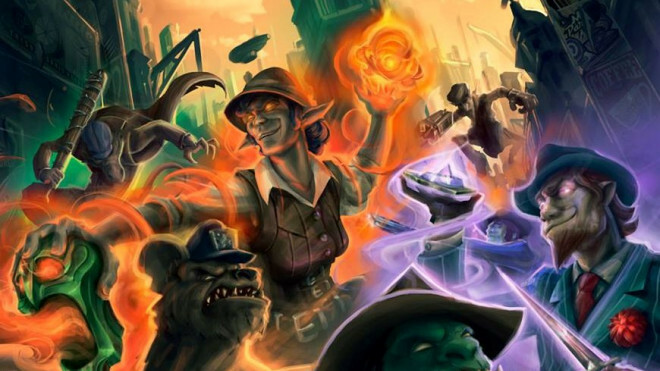 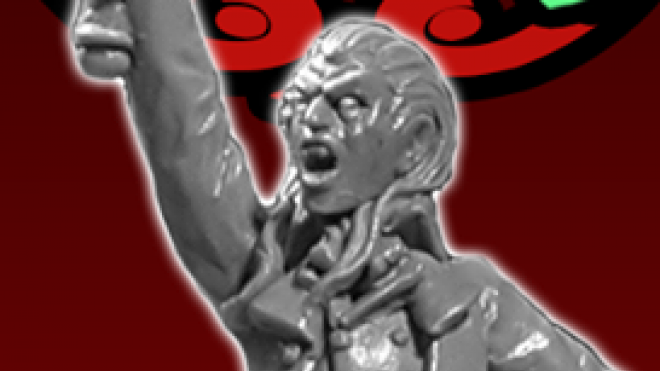 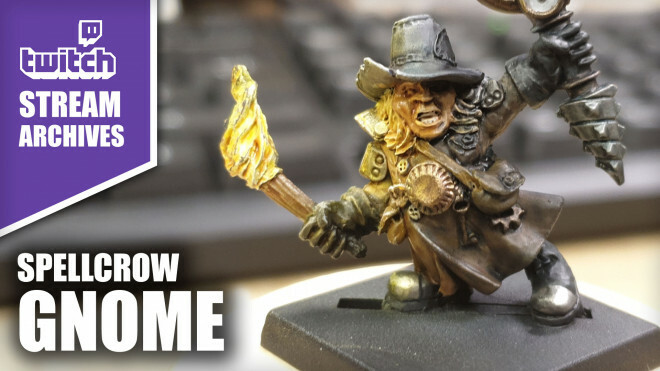 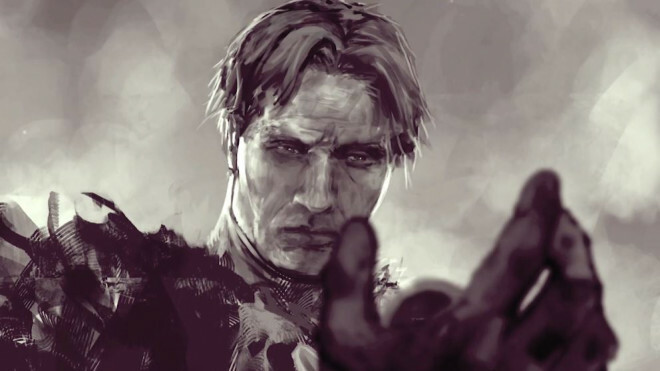 Wyrd Games are giving us that Ol' Razzle Dazzle with their latest character preview for Malifaux 3rd Edition. 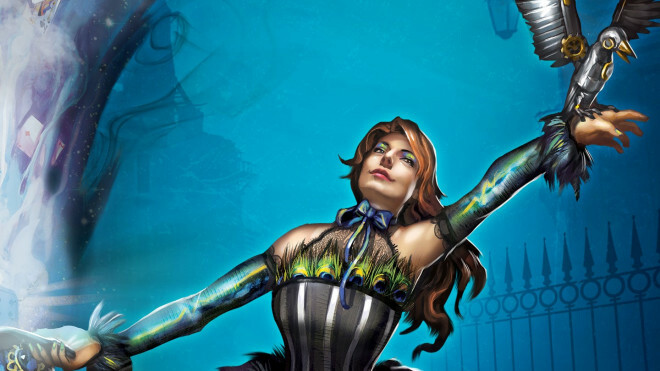 Get ready to be amazed and entranced by the utterly astounding Colette Du Bois! 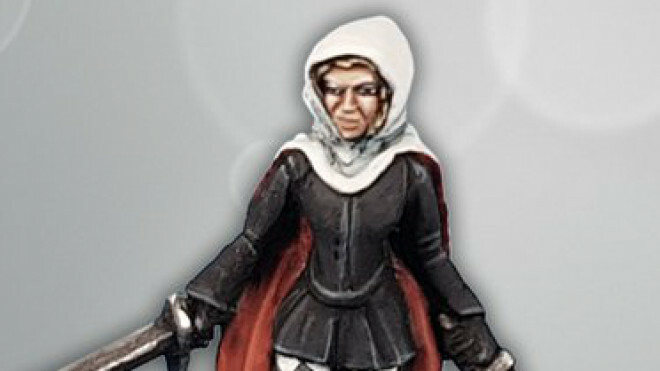 Anvil Industry has shown off three new Commissar models in different styles for you to include amongst your Imperial armies. 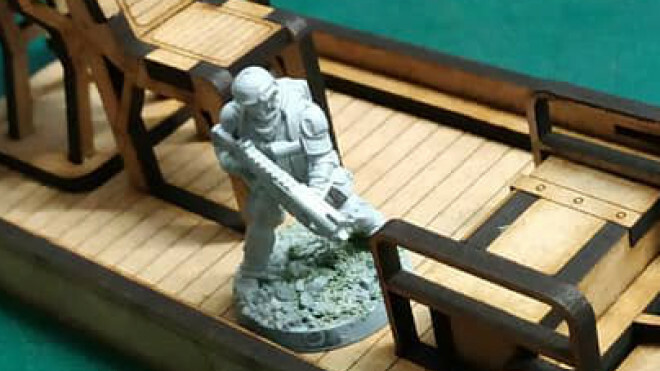 ZEN Terrain has been playing around with all sorts recently and one of their upcoming pieces is this rather neat looking Airboat. 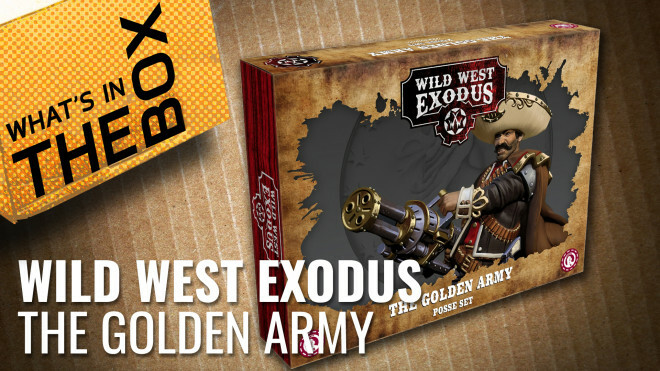 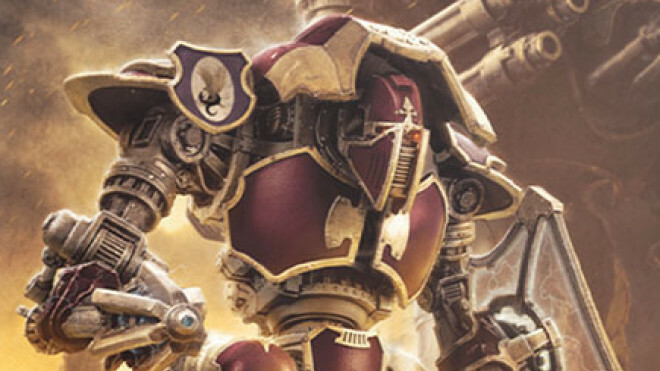 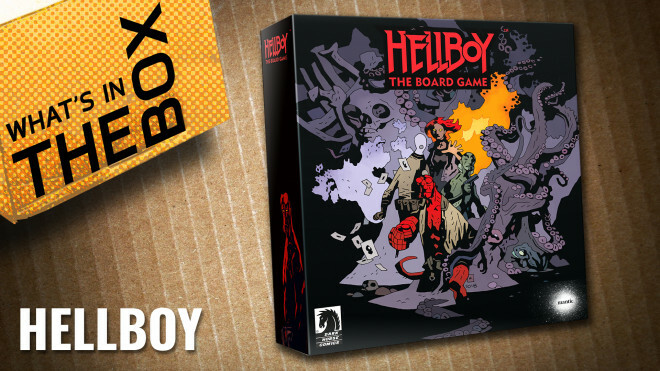 Games Workshop announced a new supplement coming for those playing Adeptus Titanicus this week. 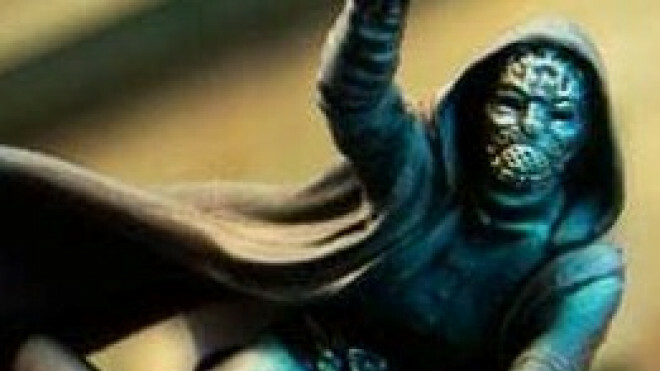 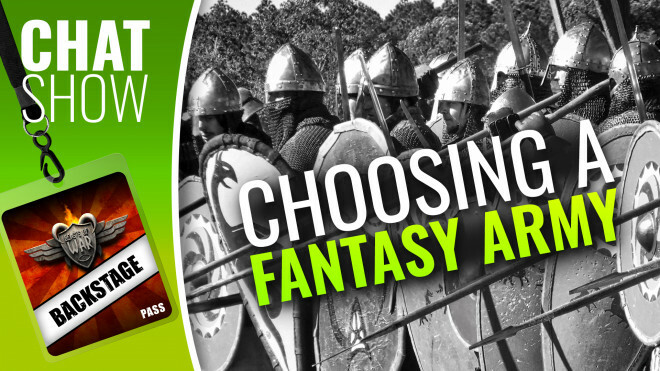 We're going to be helping Warren choose his new Fantasy army today and we could use your help too! 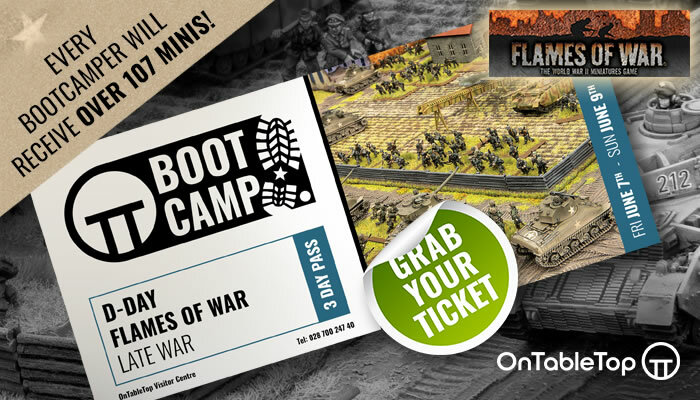 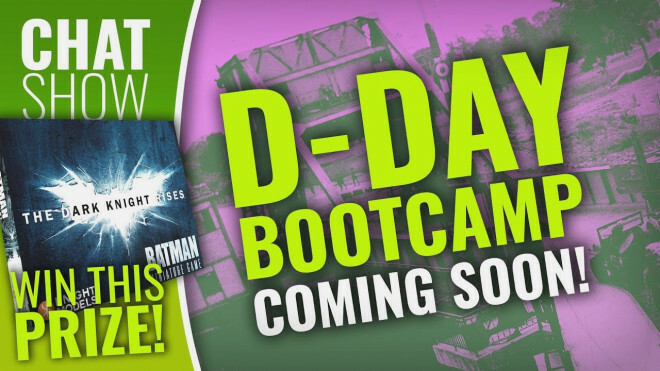 We get chatting to the teams behind CoreBall, and announce a new Flames Of War D-Day Boot Camp. 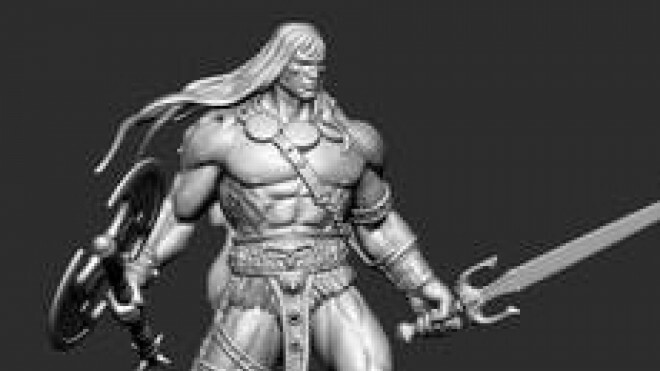 Para Bellum Wargames have shared another of the big expansions coming for Conquest, the Abomination. 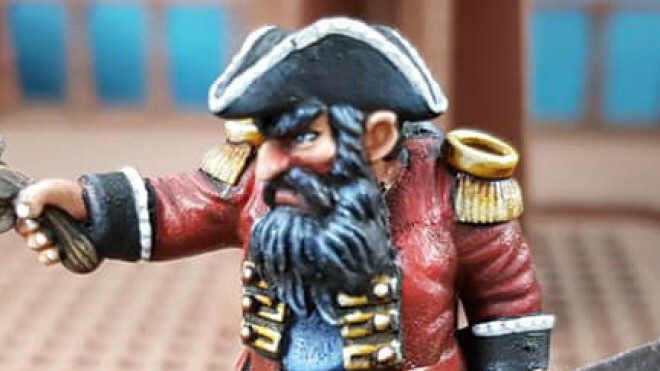 Dead Earth Games has put forth a band of salty sea dogs for you to snap up for their Fantastical high seas game, Pirates Of The Dread Sea. 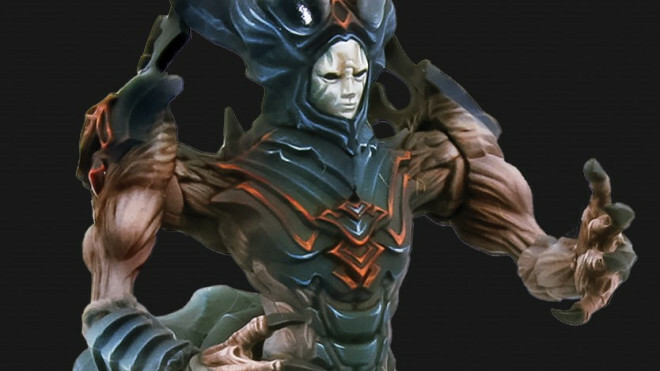 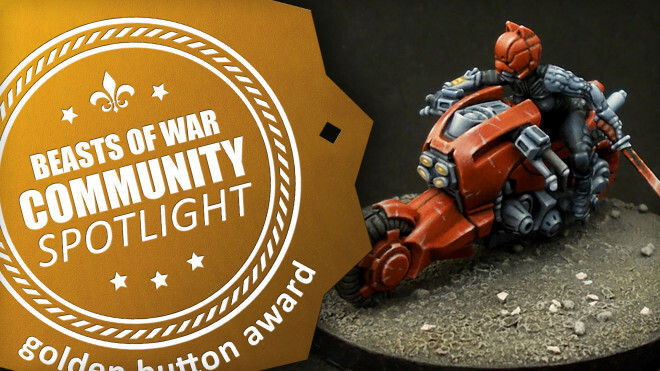 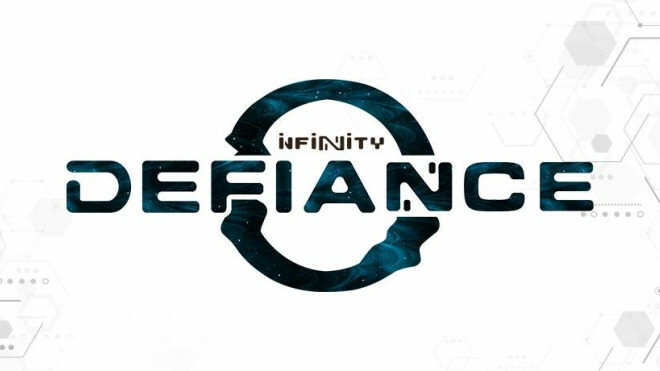 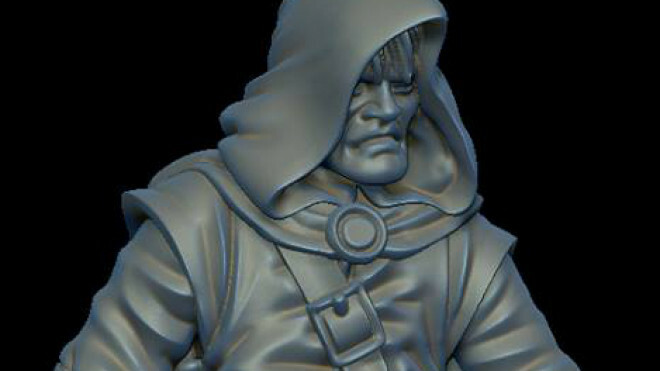 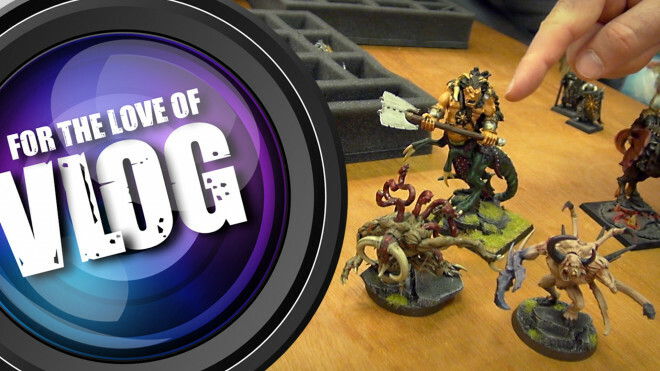 We covered this as part of the AdeptiCon Live Blog but we wanted to crack this out to everyone once again to ask if you're interested in Corvus Belli's new dungeon crawler, Infinity: Defiance? 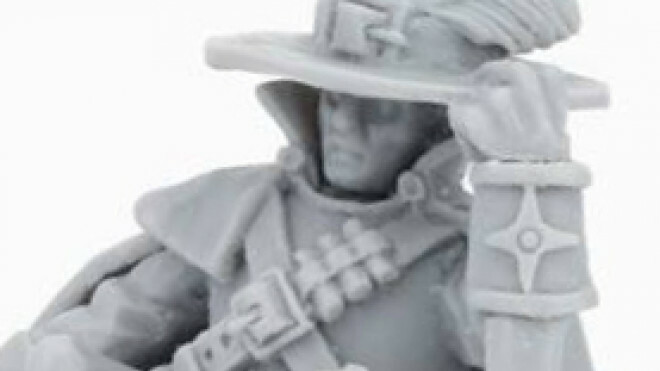 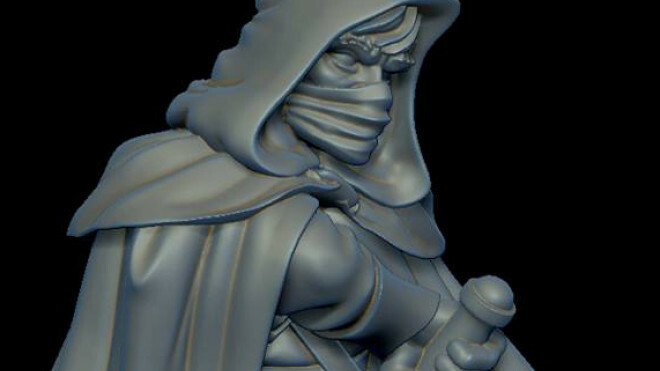 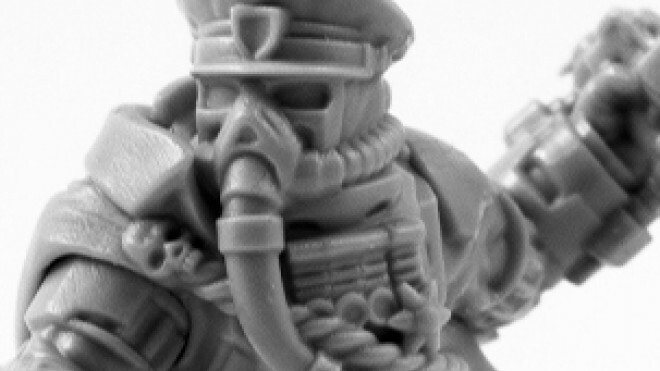 North Star Military Figures shared the first images of the miniatures that they are going to be designing for use in Rangers Of Shadow Deep. 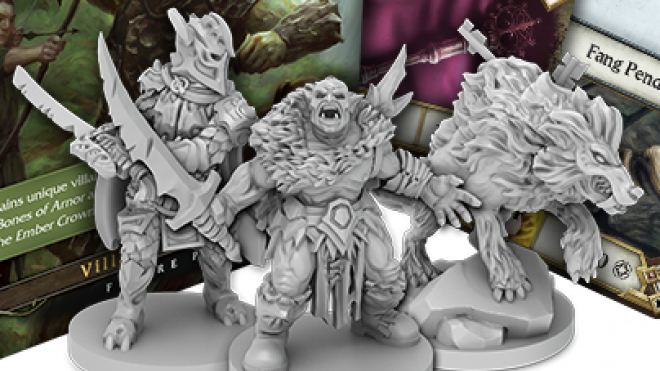 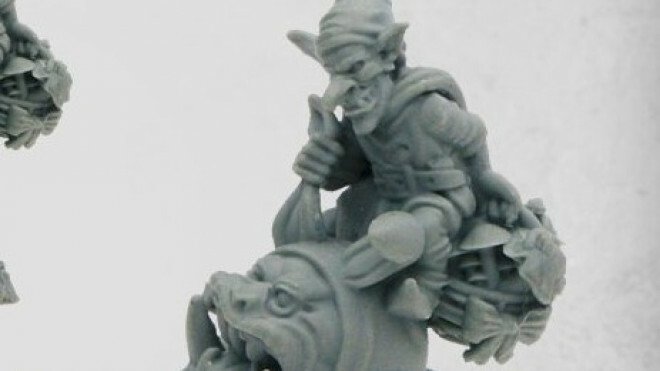 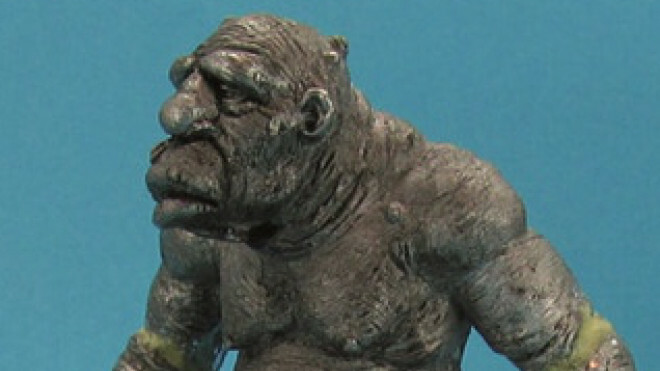 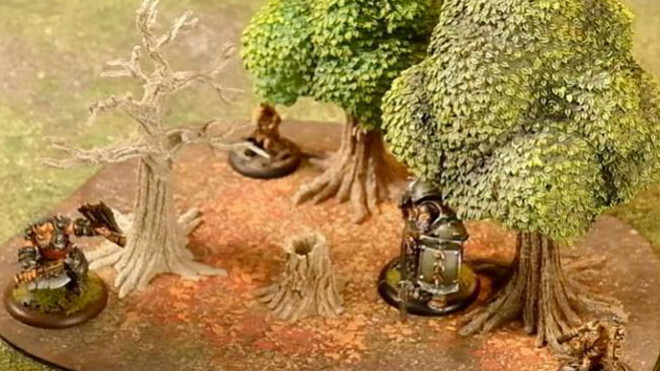 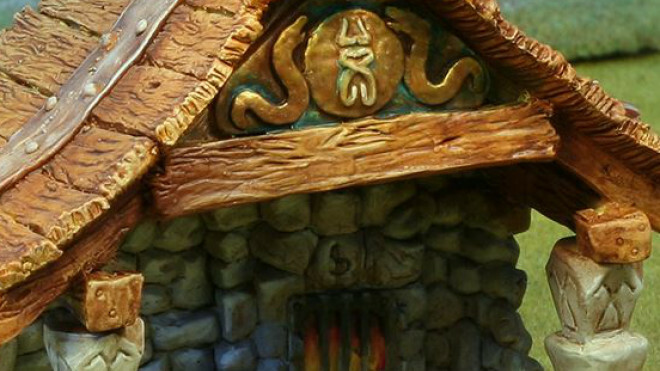 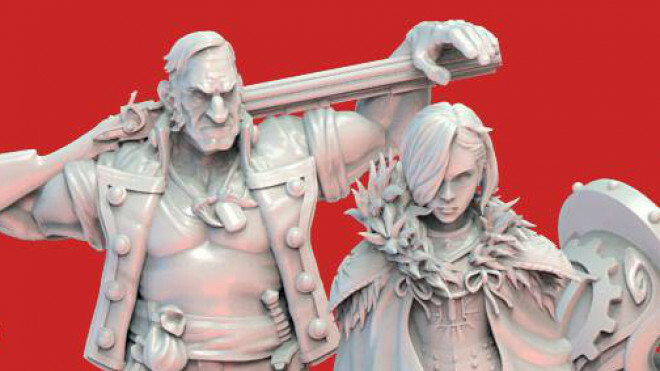 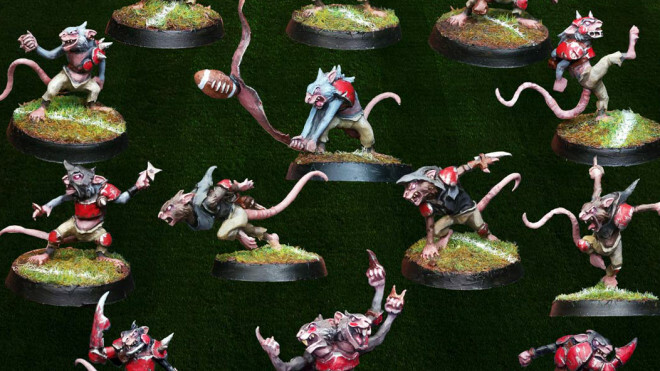 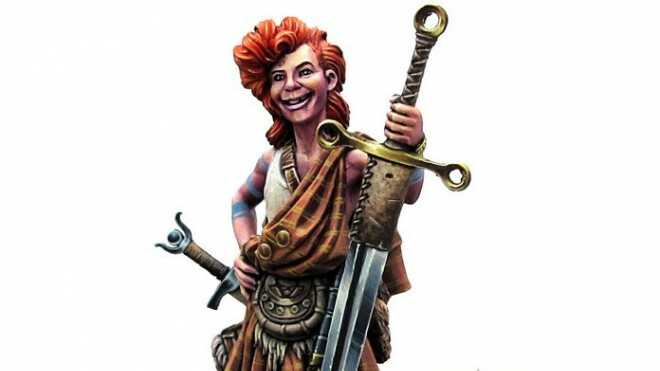 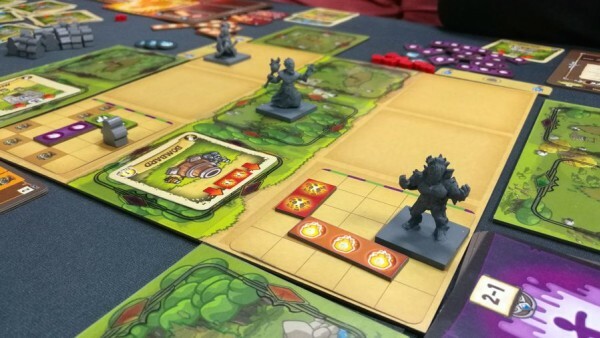 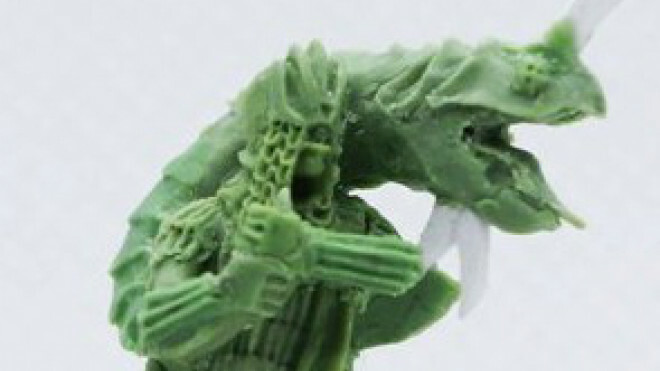 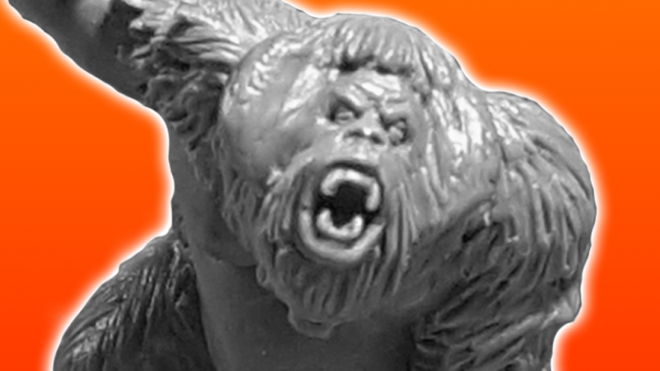 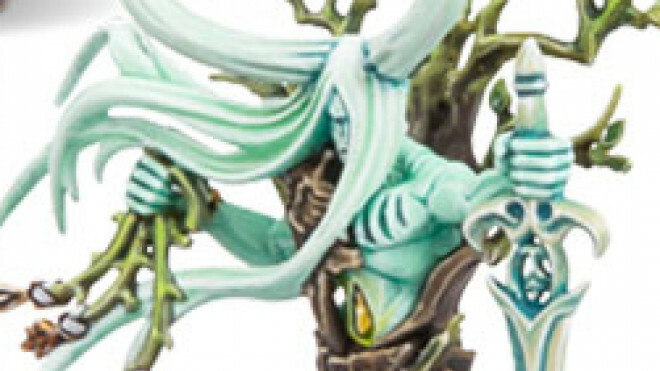 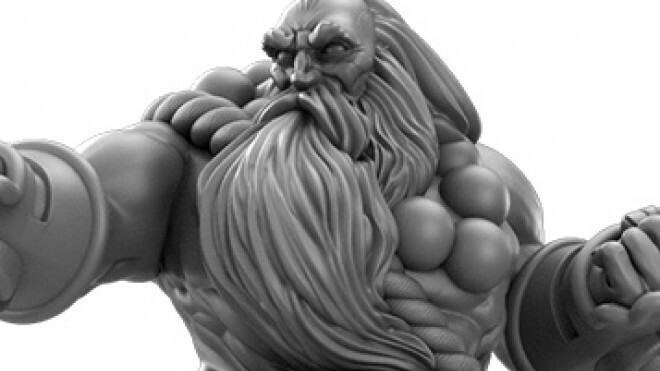 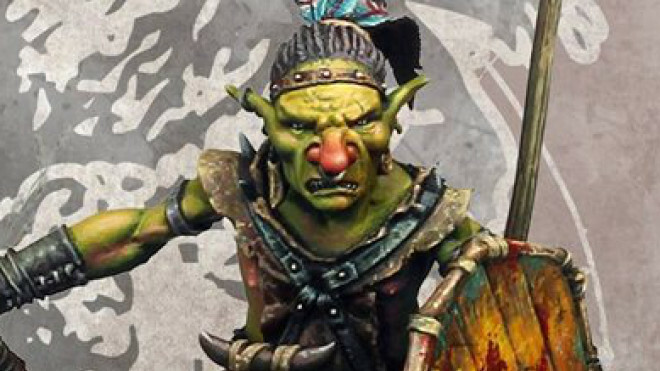 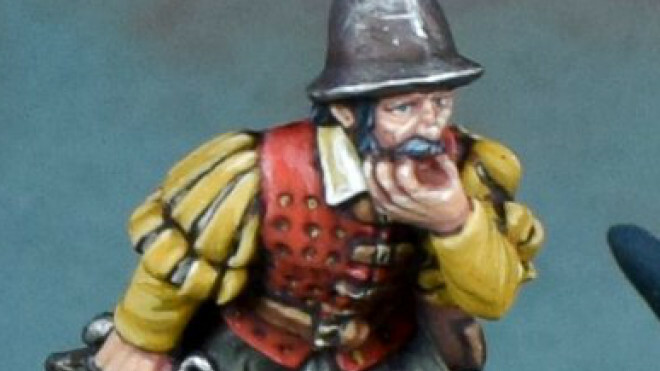 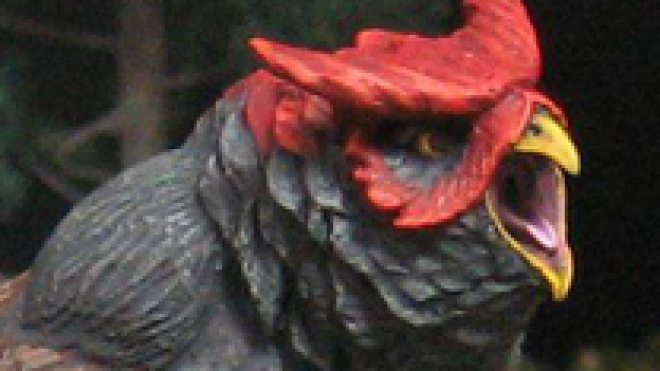 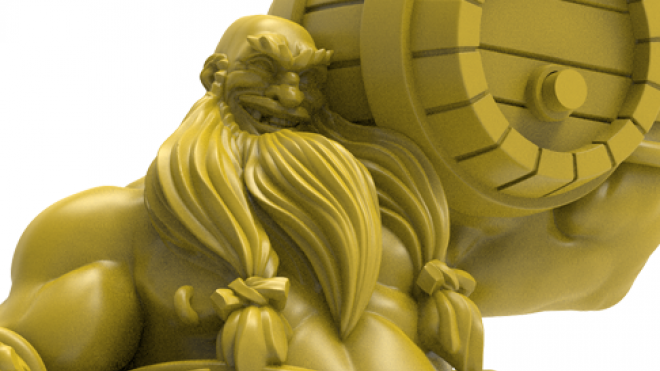 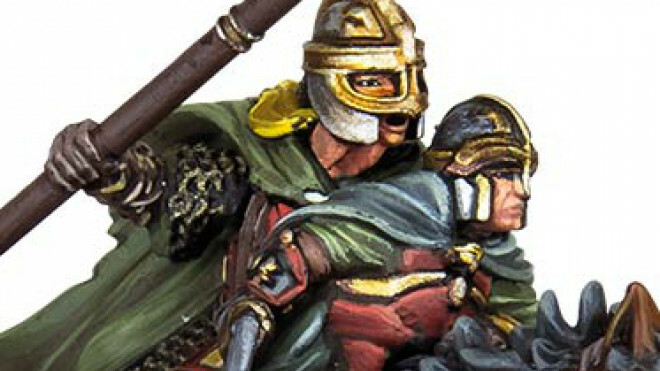 MaxMini have released their Easter 2019 special miniature - and the spring season just got a lot more mischievous! 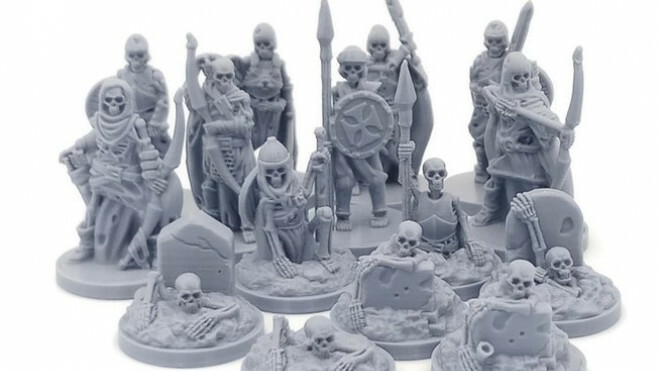 Game Decor have unleashed a printable undead horde to transform your tabletop into a series of spooky supernatural scenarios!